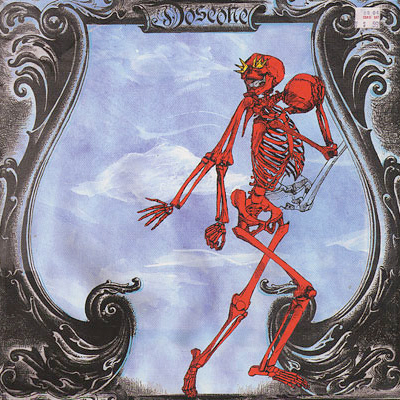 Skeleton Repelent is the fourth solo album by indie hip hop artist Doseone. All music and words by Doseone. It was released in 2007. The album features contributions from Dan Boeckner of Wolf Parade.